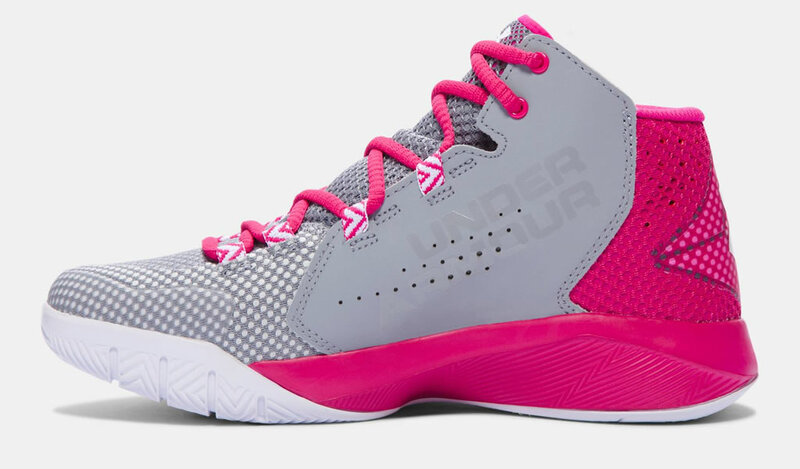 If you’re searching for a pair of women’s basketball shoes with outstanding aesthetics, but at the same time, to be comfortable and durable, then you should take a look at these two pairs of basketball shoes from Under Armour, which will help you improve your speed and mobility on the court. 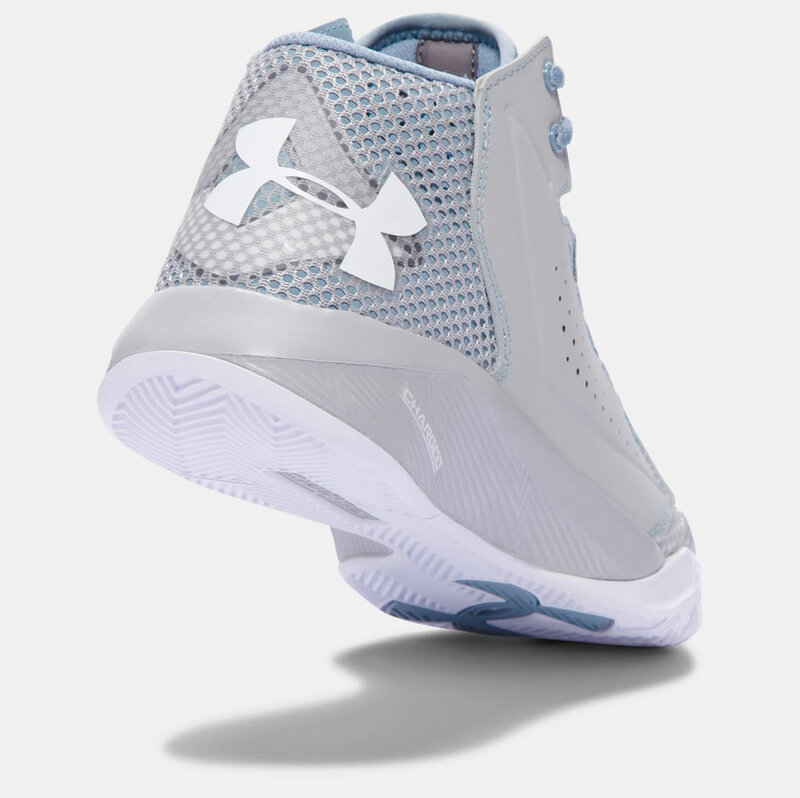 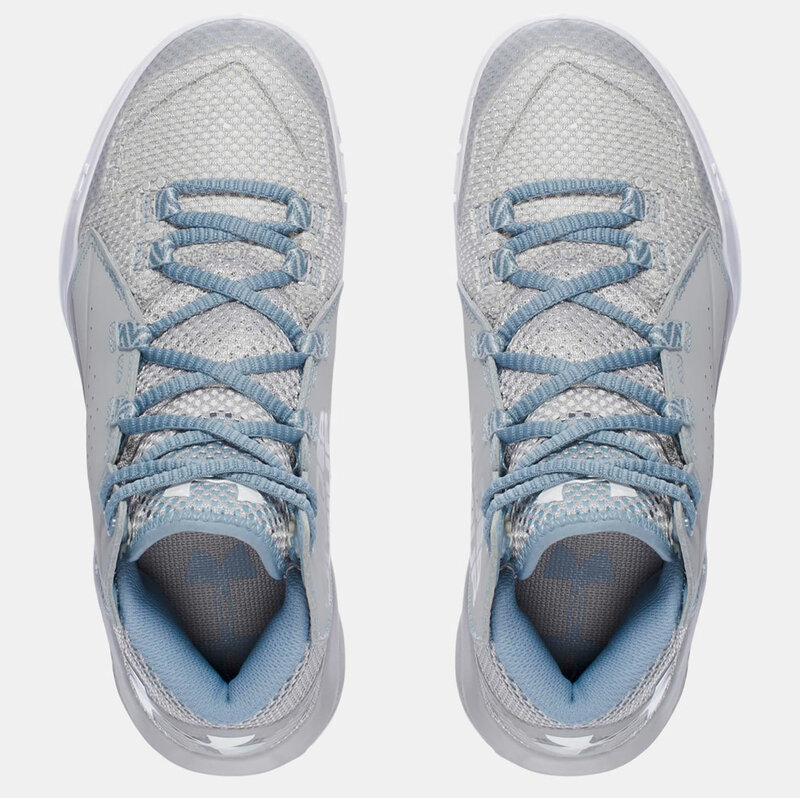 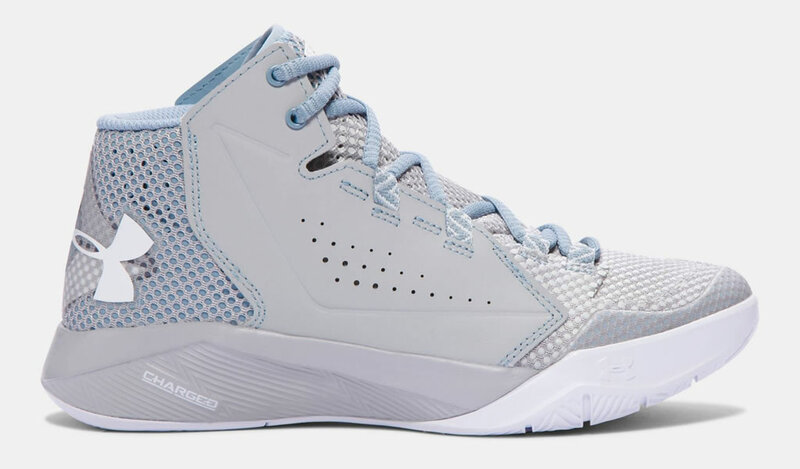 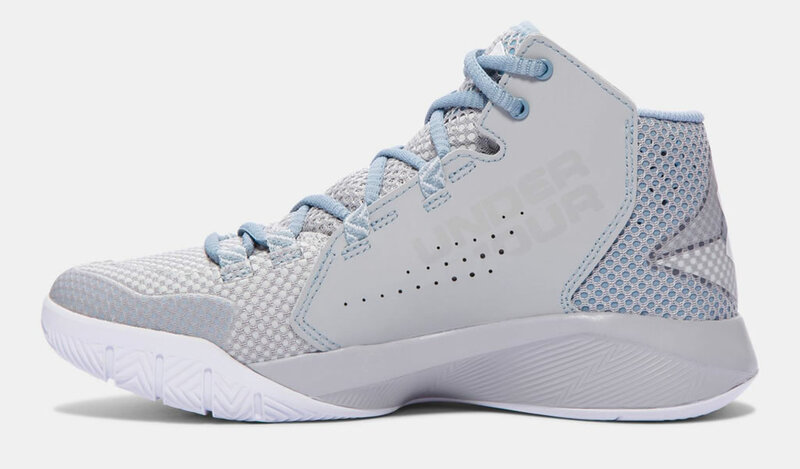 First off, we have these women’s UA Jet Mid Basketball Shoes, which are available in two different colorways named White/Glacier Gray and Graphite/Ion Blue. 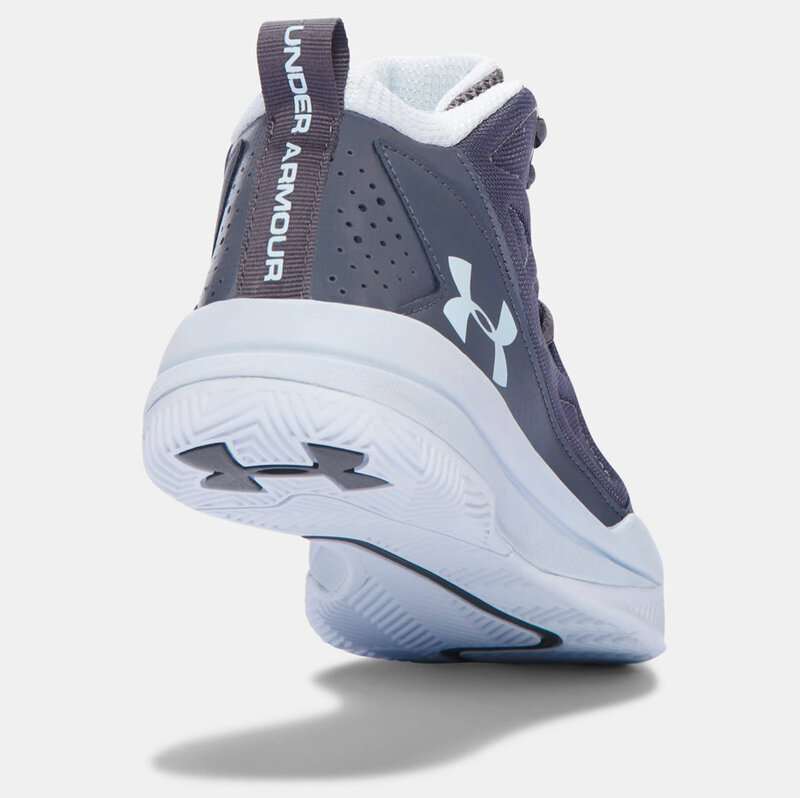 They were created using a lightweight leather material, and they feature a synthetic upper with molded quarter panels, which offer durability and breathability. 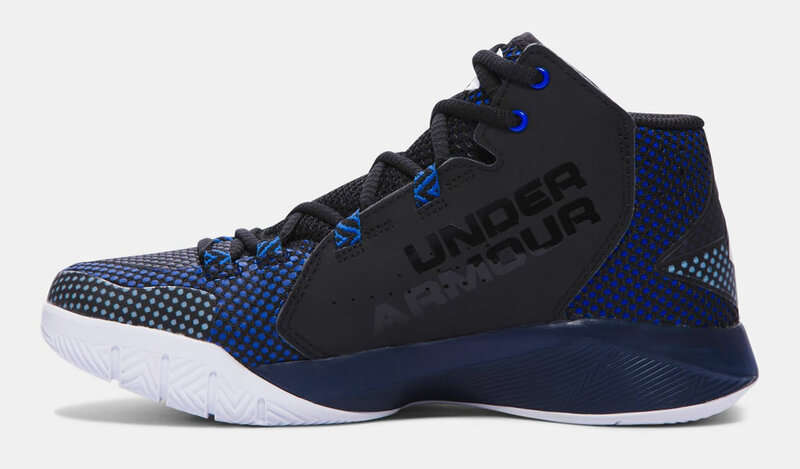 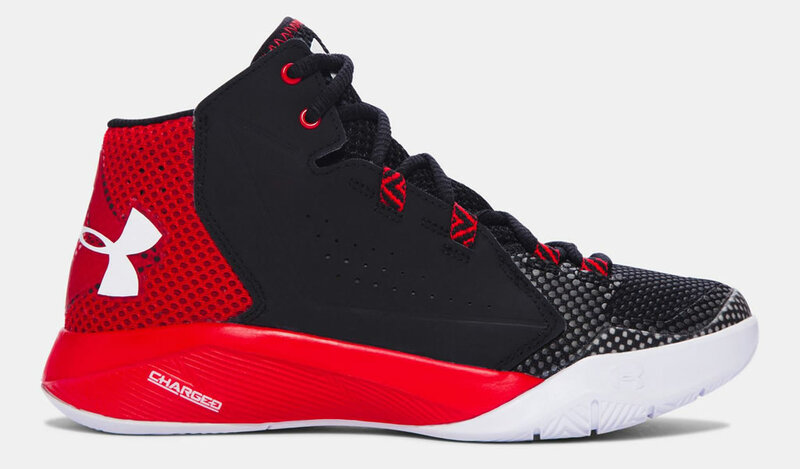 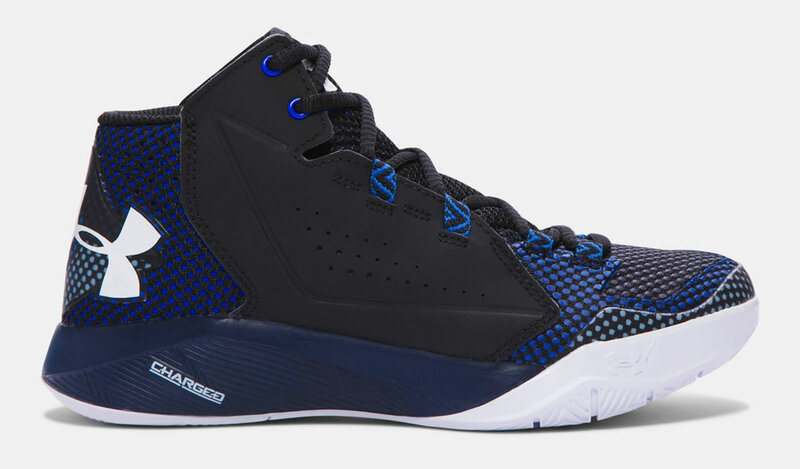 These UA Jet Mid basketball shoes are guaranteed to deliver much-needed medial and lateral support, and that’s because their synthetic overlays. 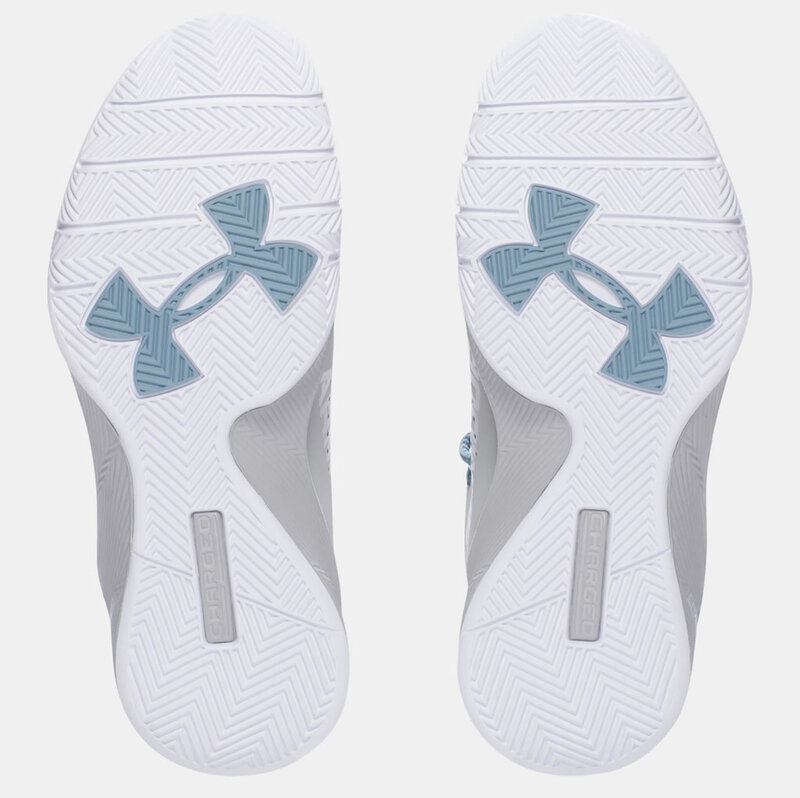 There’s also a padded collar that increases flexibility and cushioning around the ankle, while a full-length EVA sockliner and a EVA midsole guarantee extra comfort during wear. 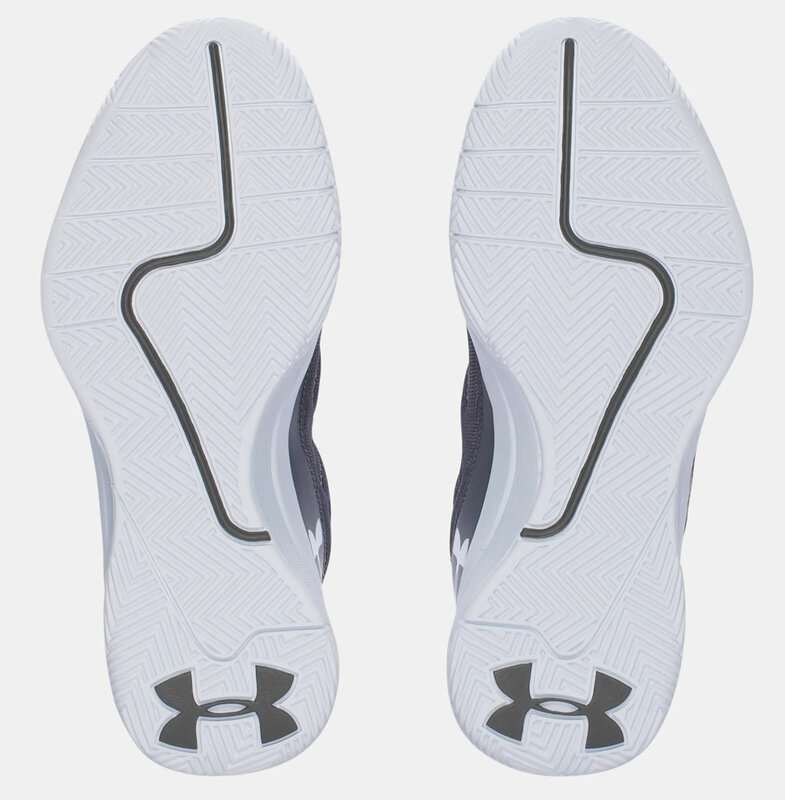 Finally, the shoe’s one-piece solid rubber outsole with herringbone traction pattern provides substantial levels of grip and lateral/linear movement. 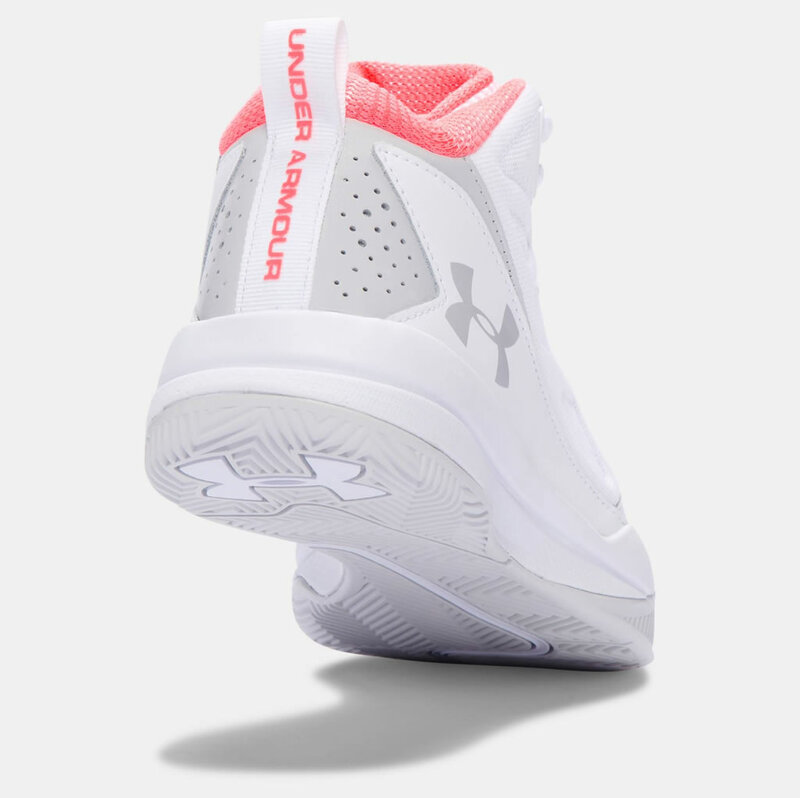 Next up we have the Under Armour Torch Fade Basketball Shoes, which were designed for those of you who have a more narrow foot structure. 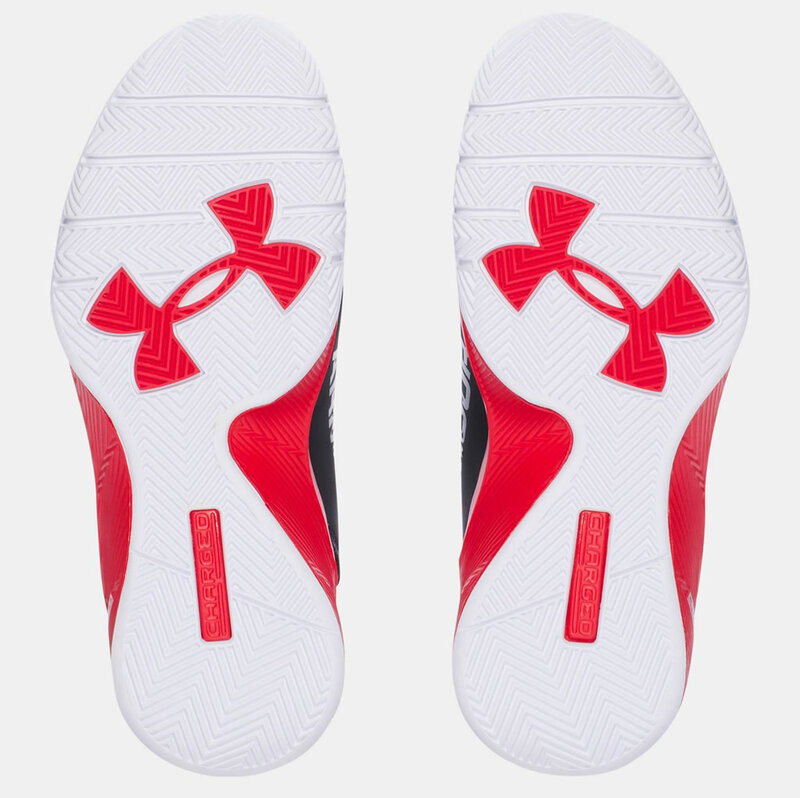 They are available in five different colorways, and they feature a molded foam heel and toe that increase stability while supporting incredible freedom of movement. 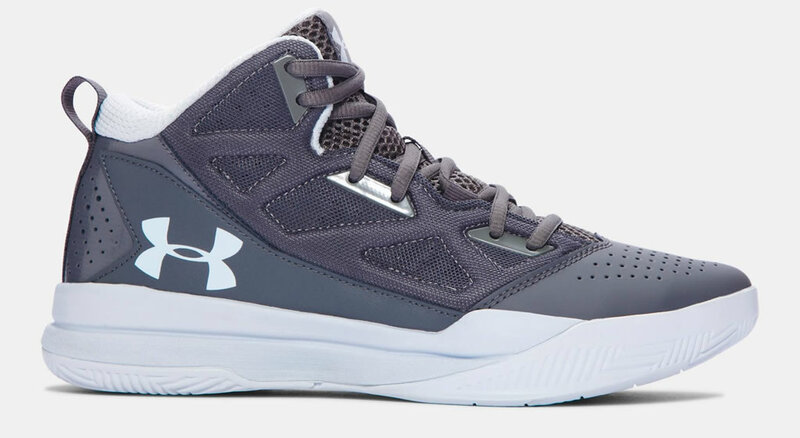 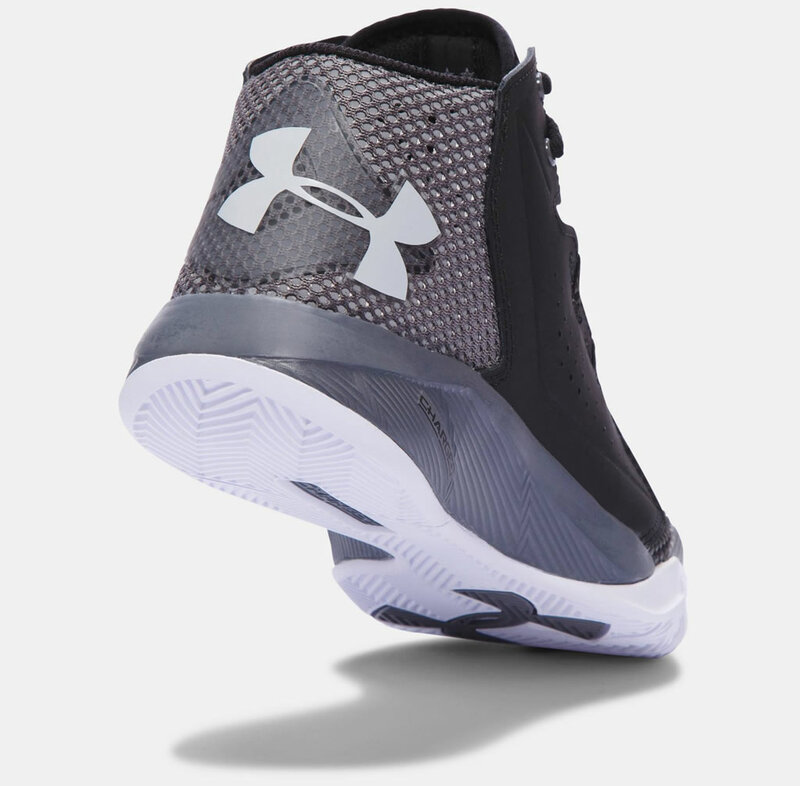 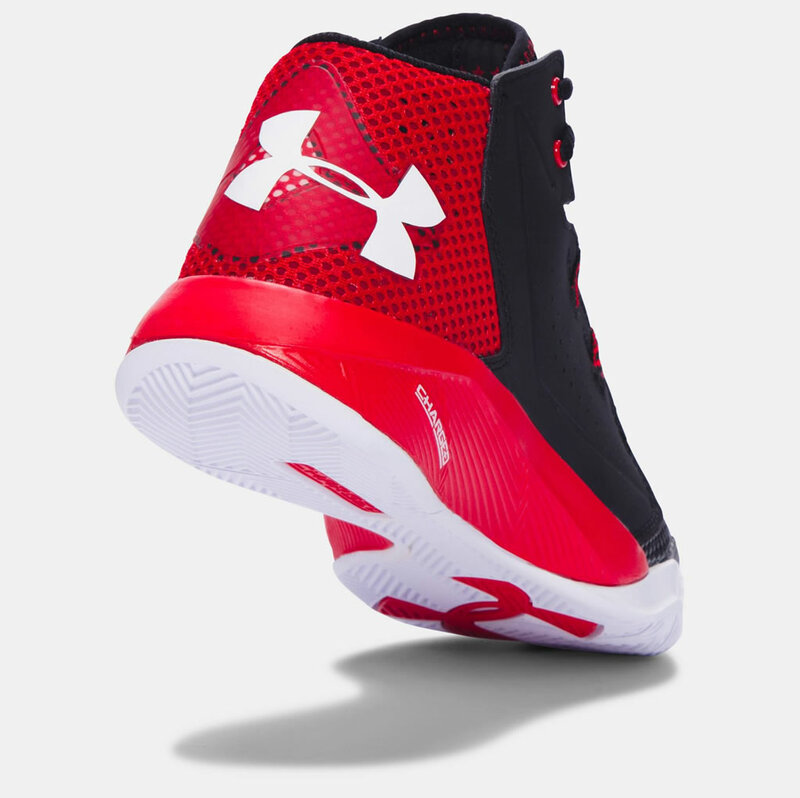 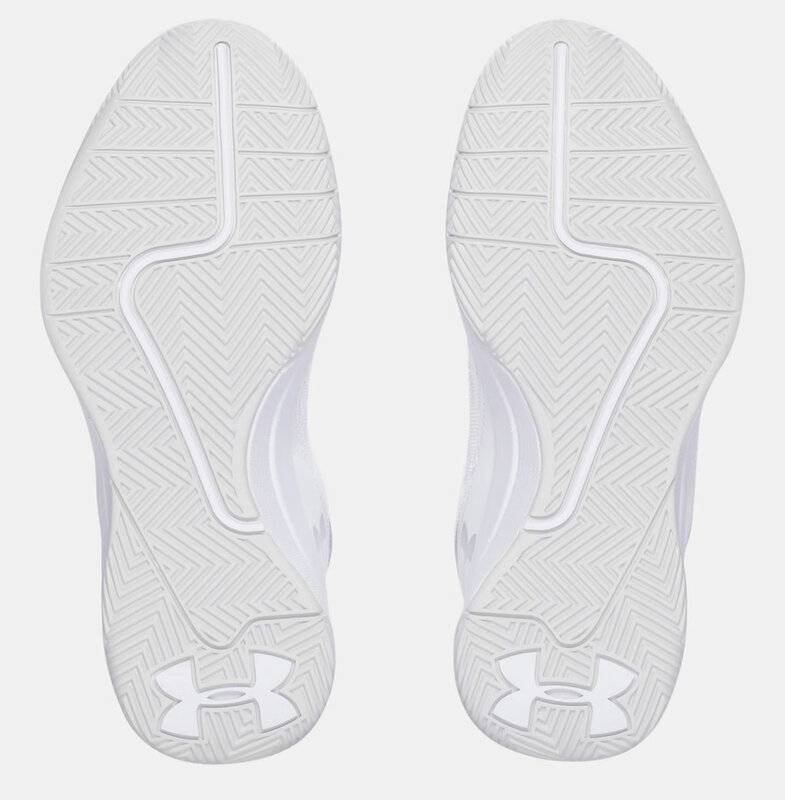 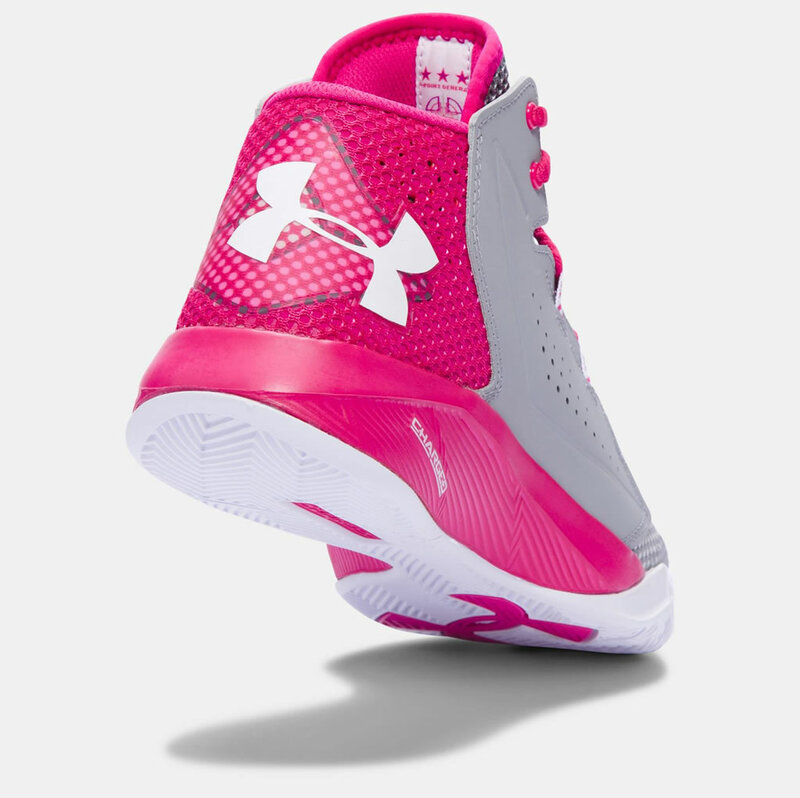 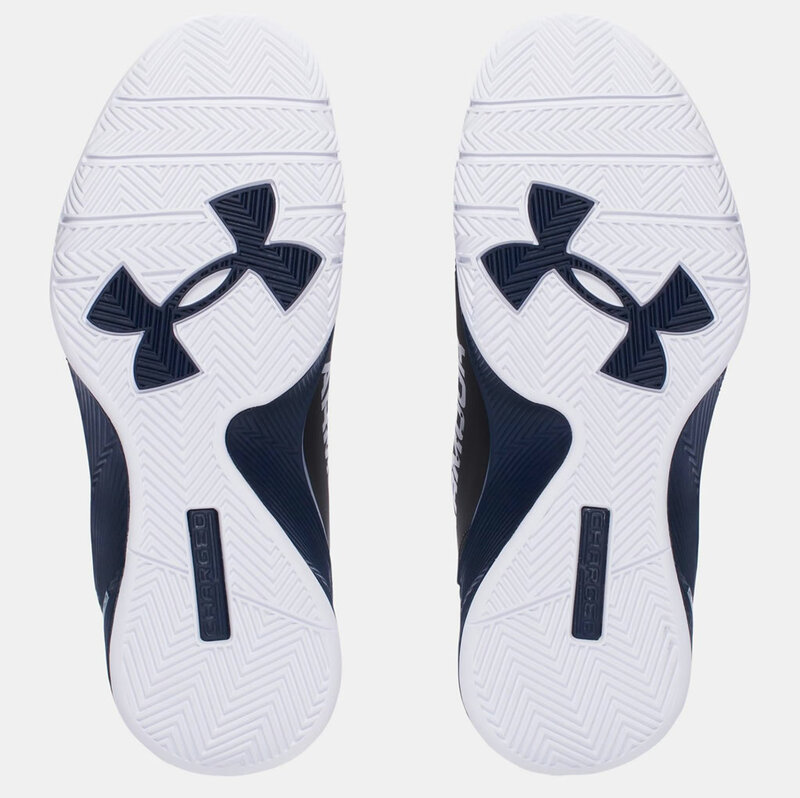 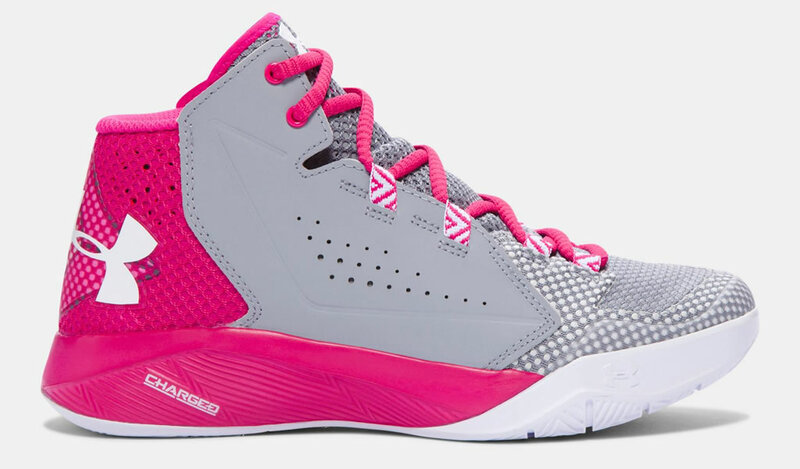 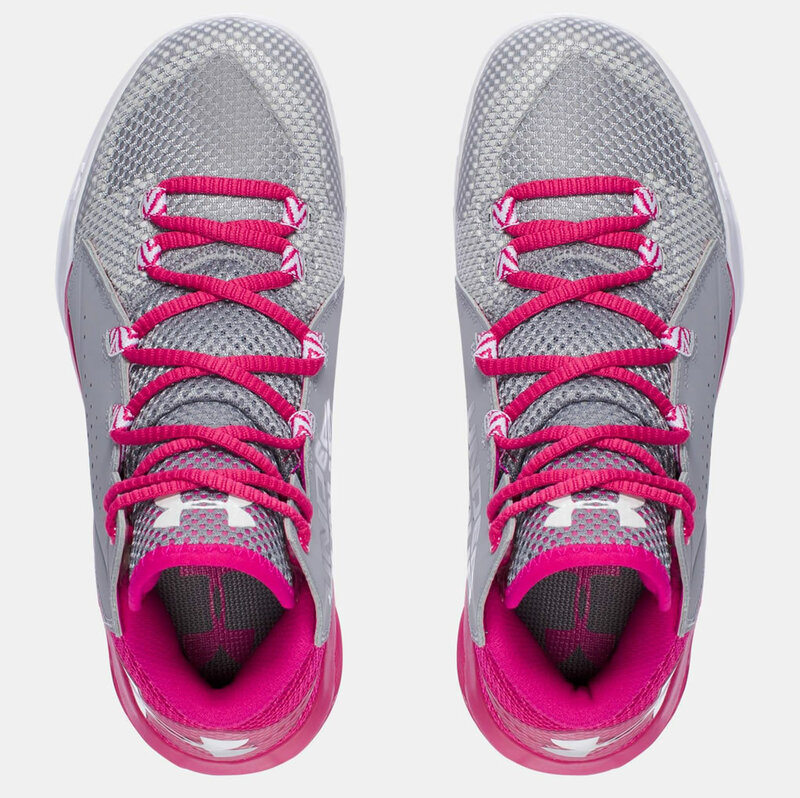 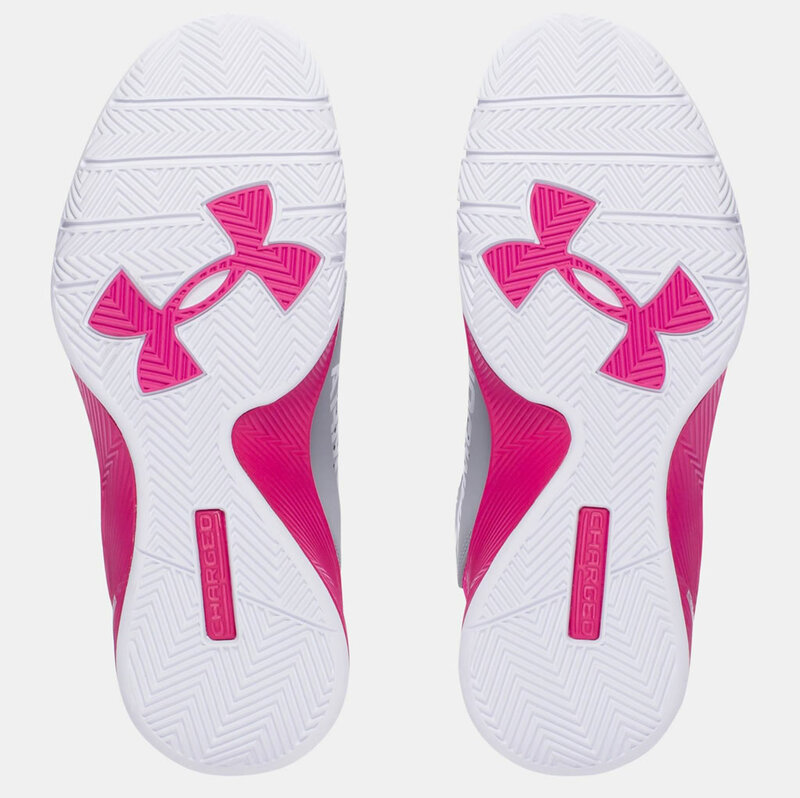 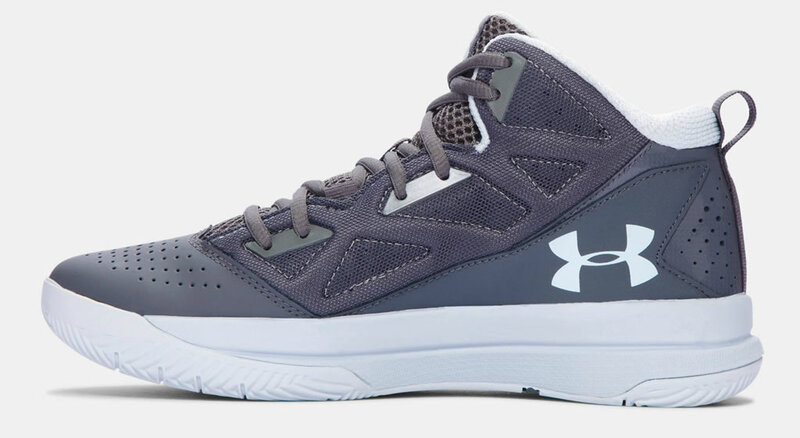 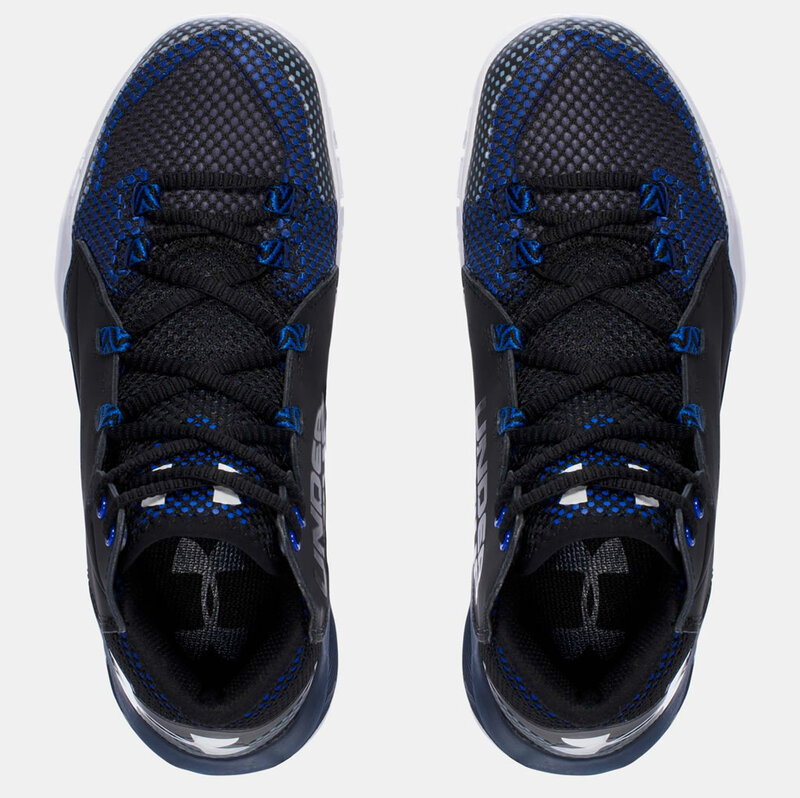 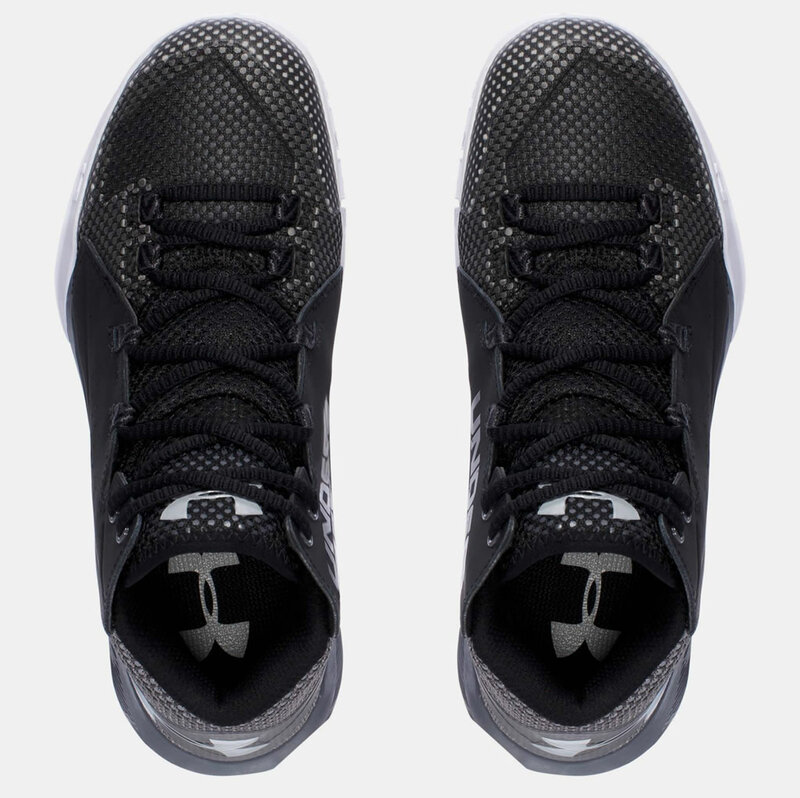 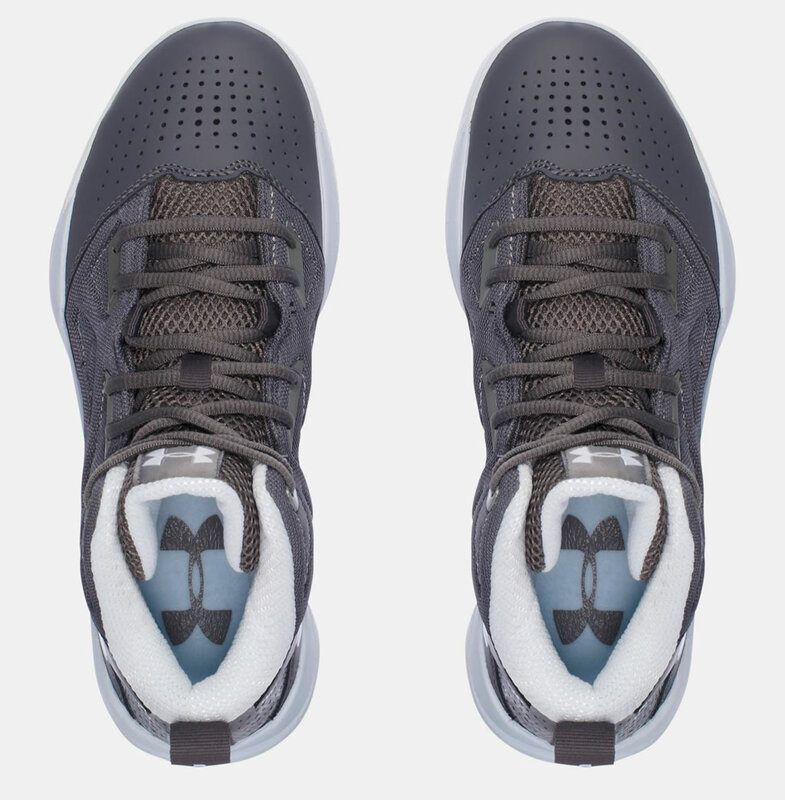 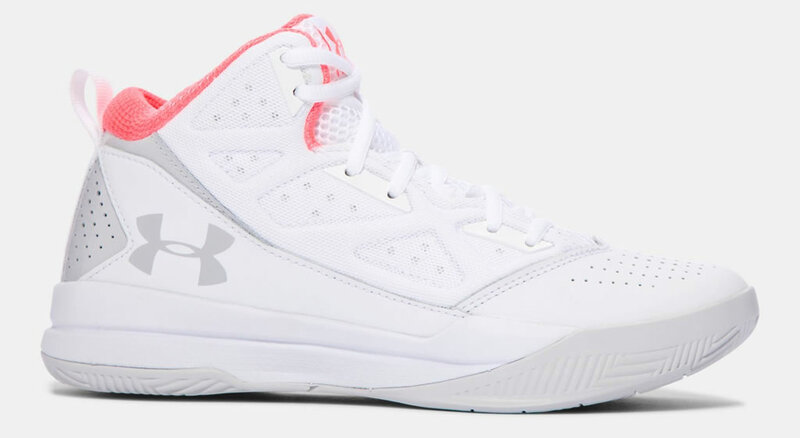 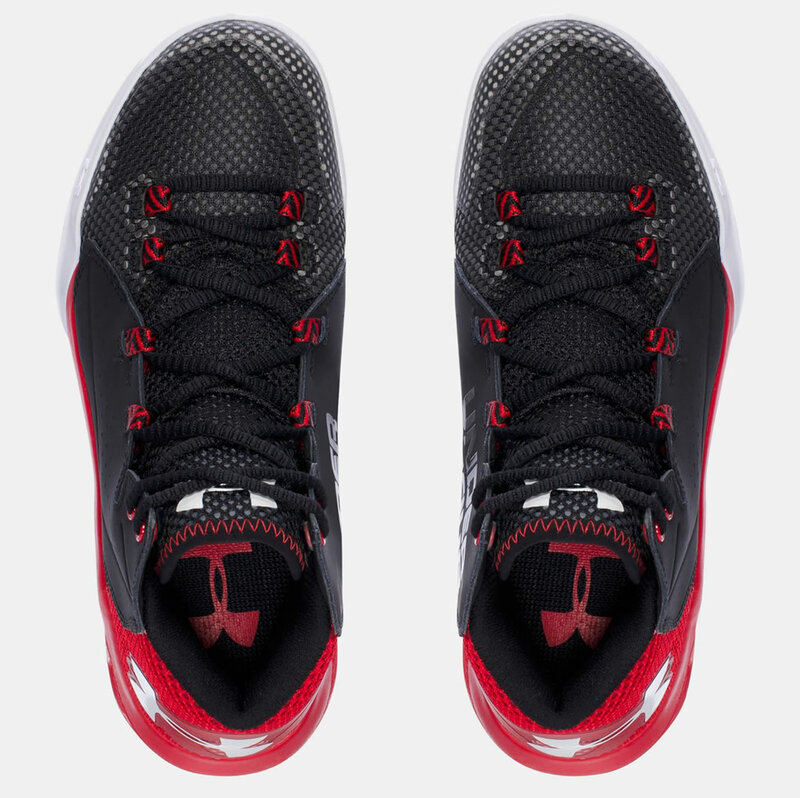 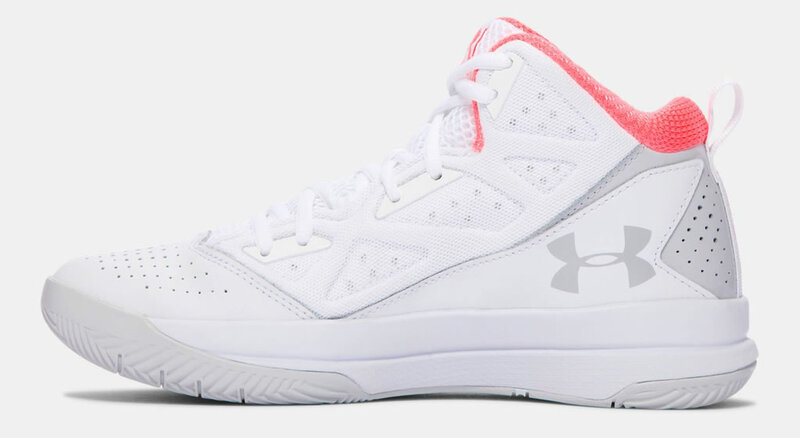 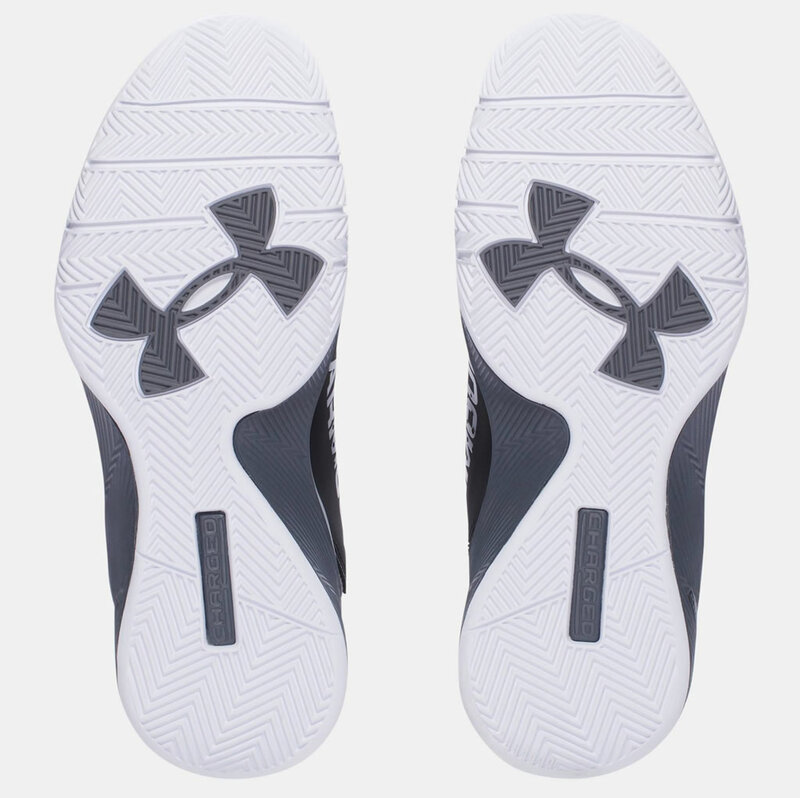 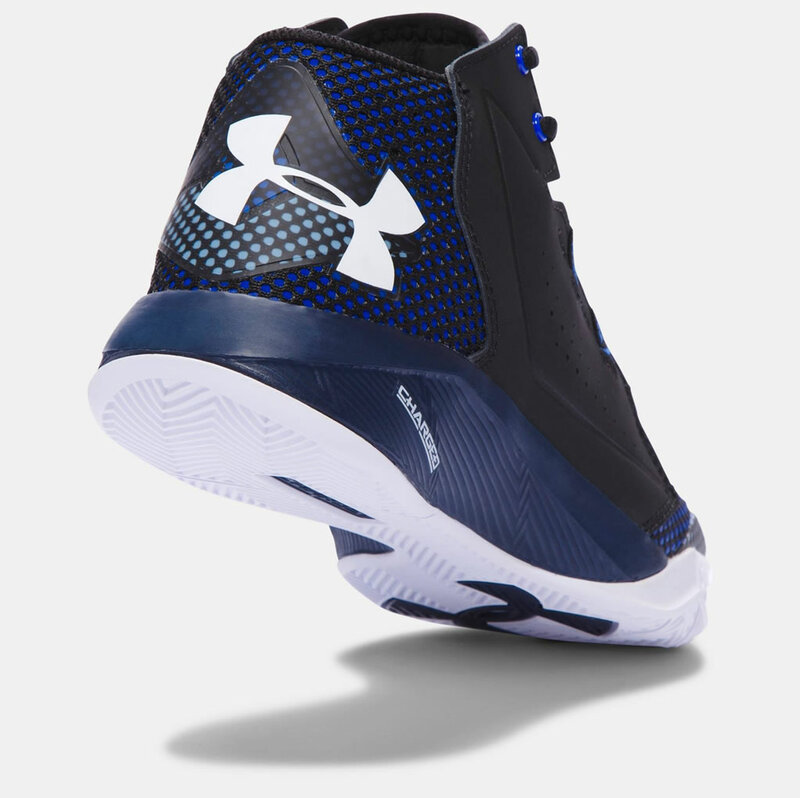 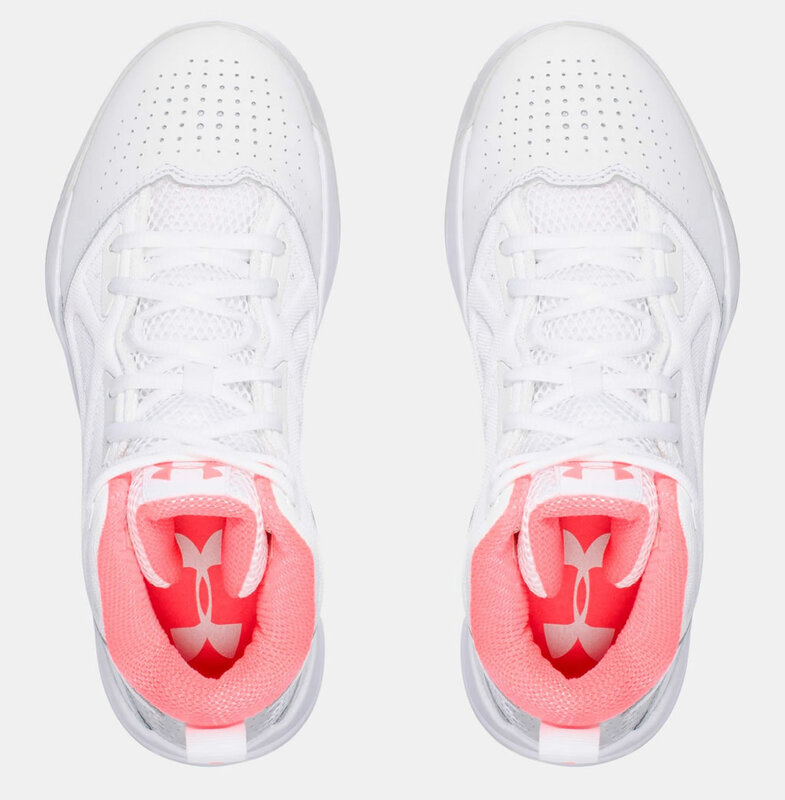 These Under Armour basketball shoes for women boast a Charged Cushioning® midsole for superb energy transfer and great support, while the leather upper and mesh tongue increase breathability and airflow. Other highlights include a full-length EVA® sockliner in the footbed, and a full-length rubber outsole with herringbone pattern that improves control on the court.